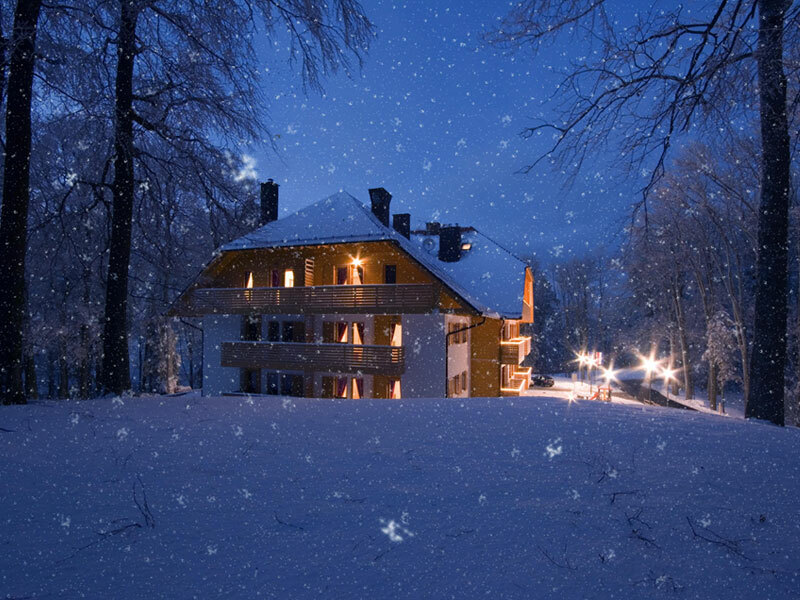 The Hotel Tomislavov dom and TA Snow Queen have been joining the Advent in Zagreb for the sixth time in a row. This year's manifestation Advent in Zagreb begins traditionally with the burning of the first advent candle at Manduševac 29.11.2015. year and lasts until 10.01.2016. Our accommodation capacities will gladly host you and provide you with a genuine holiday atmosphere at very reasonable prices. Free use of the pool and fitness room. 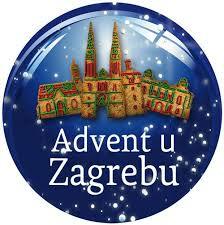 The sojourn tax is 7 kn and is charged to persons who do not have a permanent residence in the city of Zagreb. The insurance amounts to 1 kn per person and night. It is possible to reimburse children according to the regular price list. 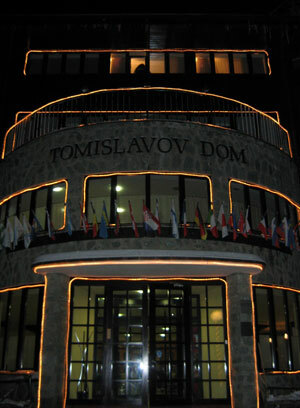 Free use of whirlpool and fitness equipment and swimming pool at Tomislavov dom hotel. Children up to 3 years on bed with parents free of charge. Children from 3 years to 12 years on bed in living room 195 kn per child. Sojourn tax is charged 4 kn for persons who do not have a permanent residence in the town of Stubičke Toplice.